The famous altec 288 midrange driver and 515 woofer are the chief characters , and , from my own opinion the 288 is the key component. 288 (115 db) has to be played with altec horns, for home audio I personally do not recommend multi cell horns, I will suggest 311-90 , 311-60 or 329A for better sound image focus. Trust me, from 300 to 5000 Hz mid-range 288 gives amazing details and resolution defeating any high end commercial products over the world if you drive it right the way. 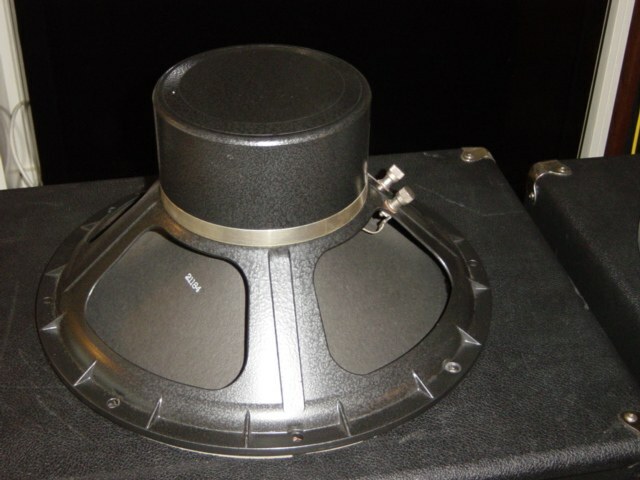 515 woofer is direct radiator with lower efficiency 102 db. 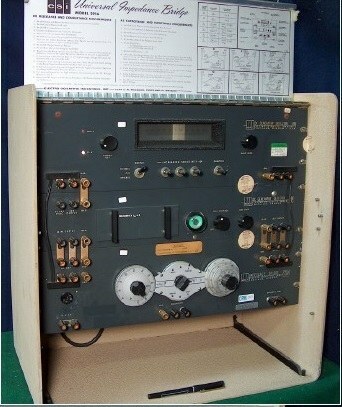 A 5 cubic foot cabinet can down to about 70 Hz. Compare with 288 , 515 is less shining . This is because the 50+ years age the paper cone pollution by air moisture becomes soft and no longer piston motion at high frequency. 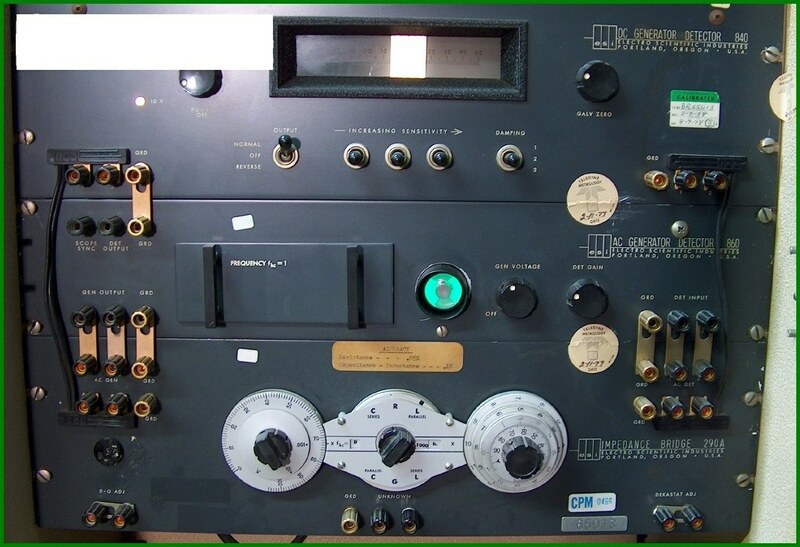 Even the designed frequency range is about 30 to 1000Hz , the 515 only being asked to work within 70 to 300 Hz because 288 will cover 300Hz and up. So that the paper cone softness become an asset as the sound will soft. 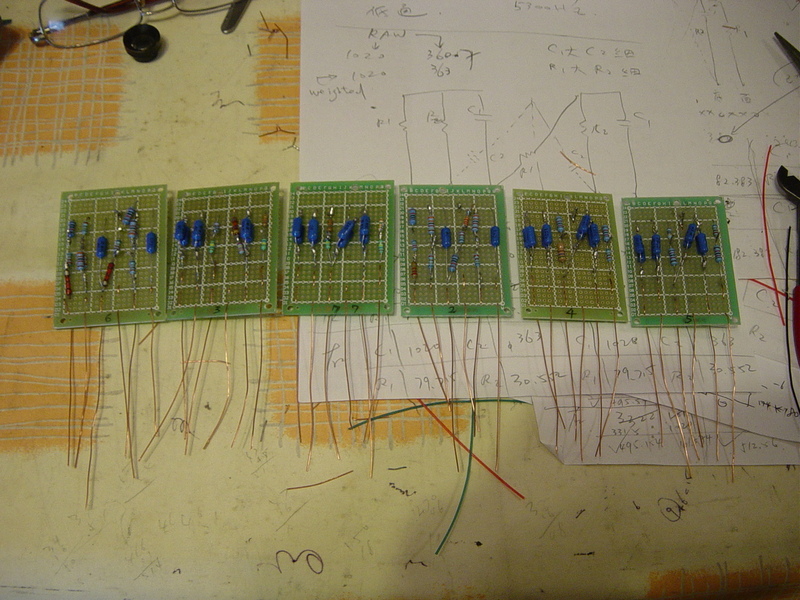 Alnico magnet is another advantage. 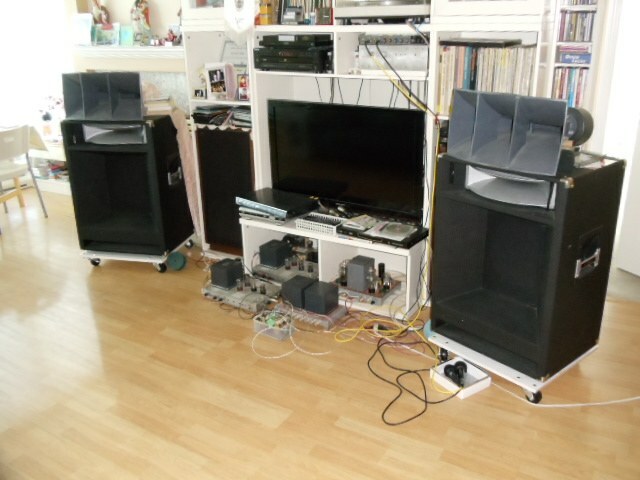 Anyway the Altec cabinets 828H is too big for my home, I can built a smaller one or get a smaller commercial product which fits 515 and replace the woofer . 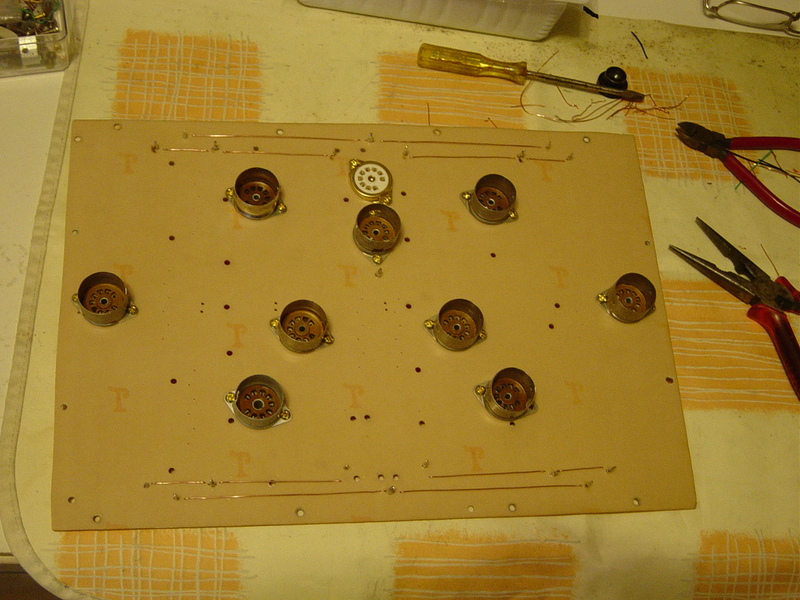 How to arrange the 515 is a personal taste and it will be depending on the wood work extent, budget or deluxe . the 288 is more simple as selecting 311_60 or 311_90 horns. 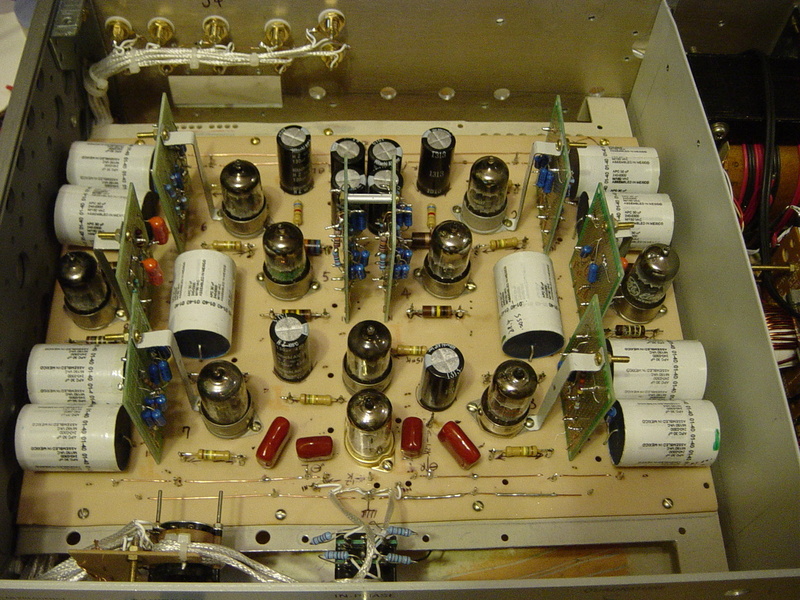 My A5 system is based on a 3 way 24db DIY tube active crossover, tube line amp and power amps, plus phono amp if you desired. If we want to let 515 and 288 work right the way, understanding how does speaker work could be helpful. A  is acceleration   of the cone. Actually this is Newton’s second law. S is the stiffness of the spider  spring  tension. This energy can be converted back to electric current when dynamic brake applies. 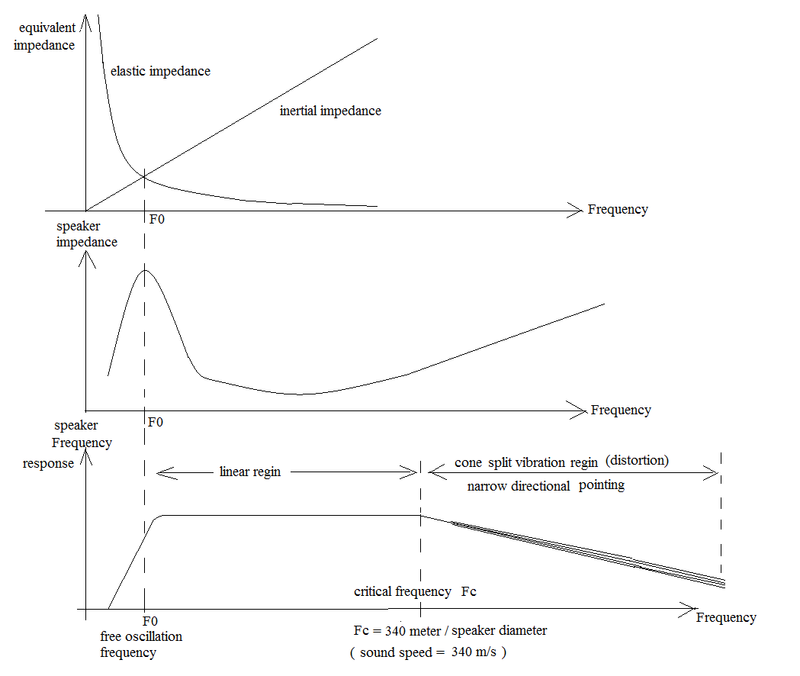 Energy stored as cone speed, the higher the frequency the higher the speed as well as F1, this is known as inertial impedance. 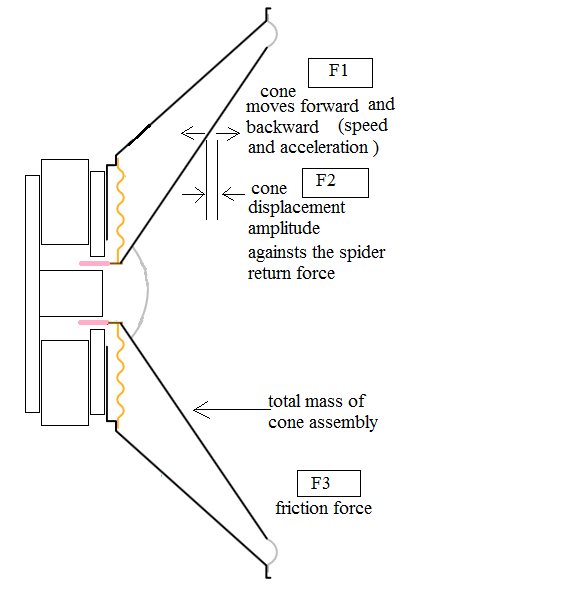 This is similar to an inductance coil to store energy and impedance rises as frequency rises, F2 energy stored as spider spring tension, energy release back to electric current when cone returns to neutral position. For constant speed of the cone , the lower the frequency the larger the displacement as well as F2, this is elastic impedance. 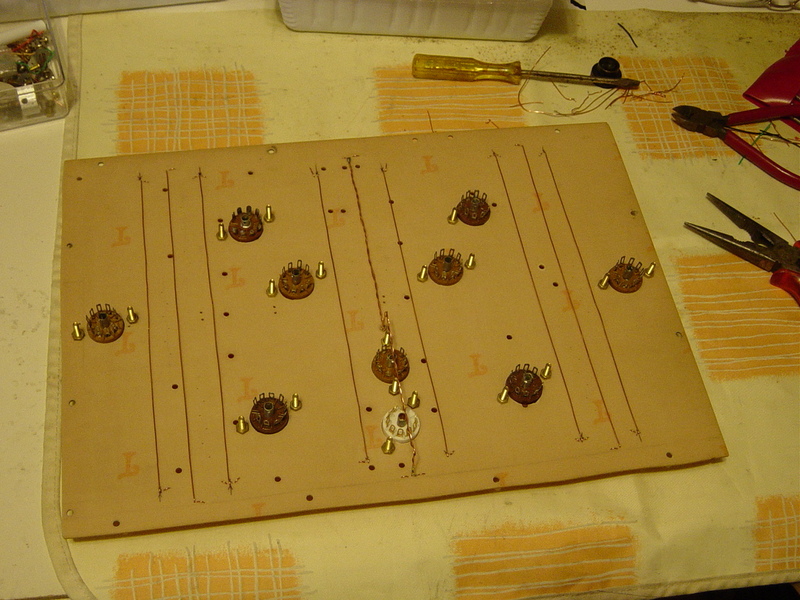 This is similar to a capacitor has high impedance at low frequency. 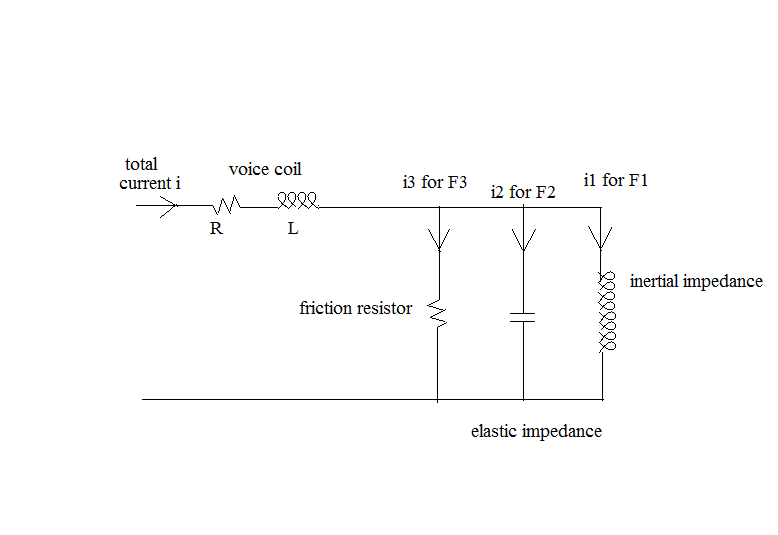 At a frequency where the inertial impedance equal to elastic impedance, known as free resonant frequency F0 , where the speaker will be at the highest impedance point. For a 15 inch speaker, the F0 is about 25- 30 Hz. Start from F0 the speaker got a flat response until Fc critical frequency, beyond Fc the speaker no longer linear and getting worse on high frequency side. 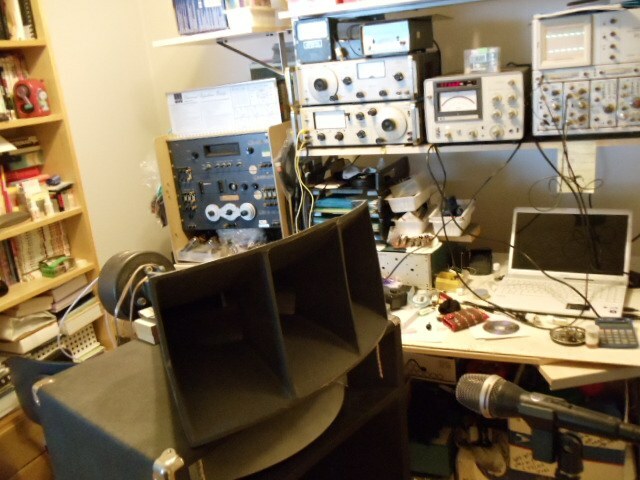 15 inch = 0.381 meter so that 340/0.381= 892 or about 900 Hz. So that a 15 inch speaker will work fine about from 30 Hz to 900 Hz , how come ? The front view speaker cone is divided in to two equal areas by sound gravity circle which has a 0.707 time of cone diameter, and then we can assume the whole sound is emitted from the gravity circle only and as if the other part of the cone is silent. 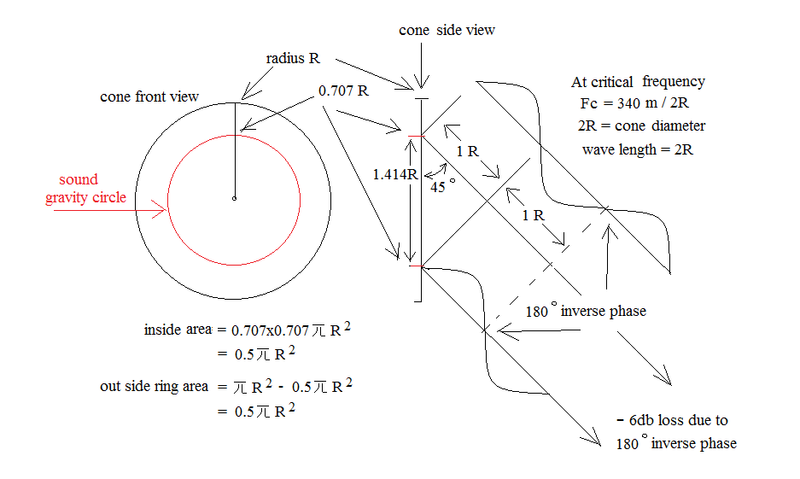 At critical frequency Fc and 45 degree from center line, the sound from opposite side of the gravity circle will cancel each other , and sound level will down about 6 db compare with that of centre line. This is because they are 180 degree phase inversed. Beyond the Fc , the wave length becomes shorter and shorter as the frequency raising, there will be more than one standing waves on the paper cone and caused paper cone split vibration causing sound distortion. 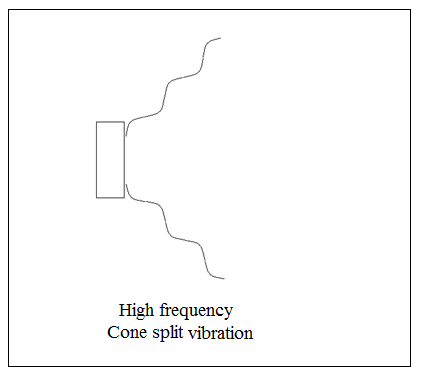 Due to -6 db point and cone split vibration effect, engineers suppose that the useful frequency of a paper cone speaker is between F0 to Fc. 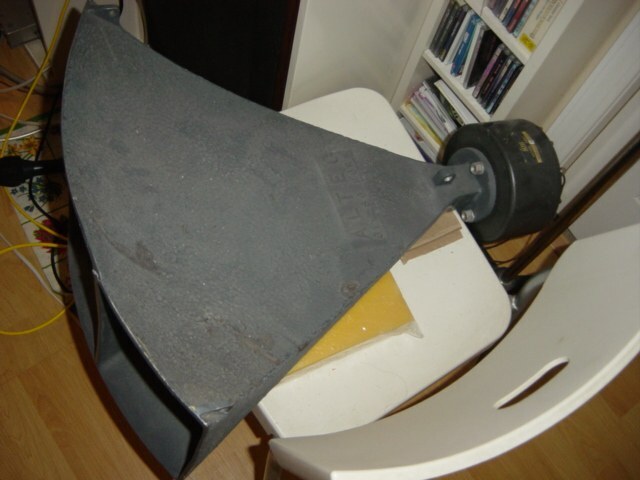 Think about that a 15 inch paper cone woofer works with a 1.5 inch high frequency horn and the cross over frequency was set at 2.5 KHz, will it be excellent sounding ? 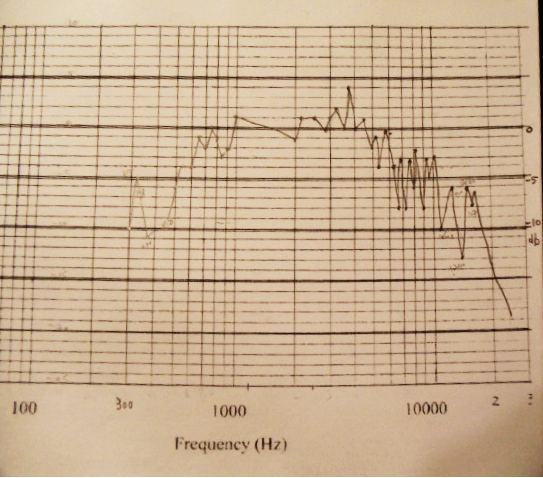 This is why Altec high frequency horn designed at 300Hz, 500 Hz and 800 Hz, never 900Hz or up, to cope with 15 inch woofer. From 500Hz to 5000Hz is the most sensitive area of human ear, the cross over frequency had better NOT fall into this range, and Altec 288 does it right. 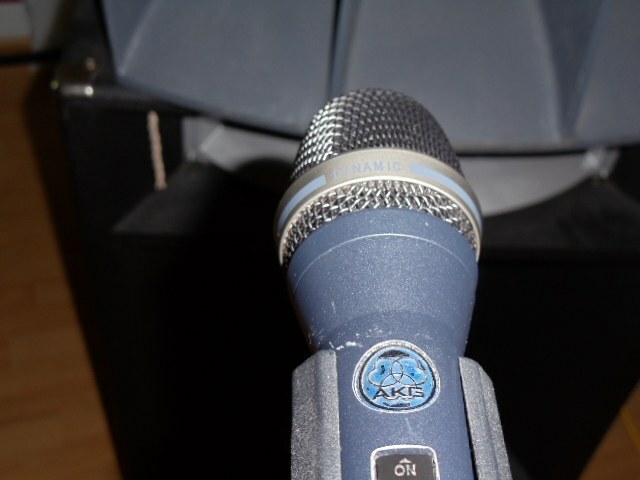 I measured the frequency response of a 288B and a 288C with a high quality AKG microphone, the results are a bit different each other. The result of a 288B , response drops serousely at beyond 6000Hz. This is a bit different from that of the official manual. Anyway the high side crossover frequency is 5200Hz in my system so that is ok. 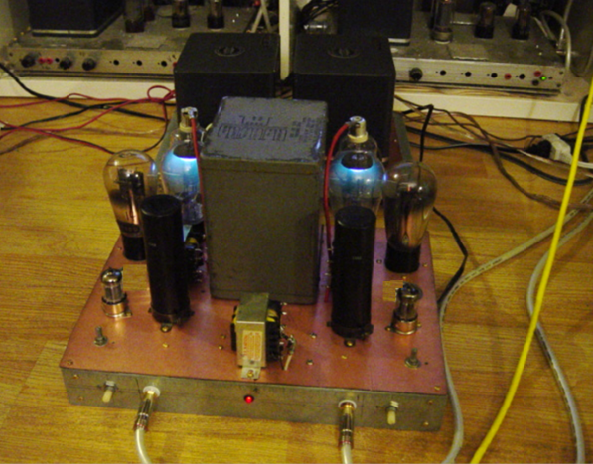 I built a RCA 245 tube single end amp for 288 and a pair of 6L6/5881 push pull mono block for the woofer.